ATTENTION BRIDGEPORT INVESTORS!!! Do Not Miss This Rare Hot Market Opportunity. 3 Bedrooms, 2 Baths, Full Unfinished Basement with Large Exposed Entry Staircase in Dining Area, Master Bedroom with Sitting Room, Enclosed Front Porch, Rear Deck and Detached Garage/Horse Bridle Area with Second Level Coach Style Apartment!. Easy to Show!!! Priced to Sell!!! Sold As-Is. Please See***Agent Remarks*** for Appointments and Contract Information. 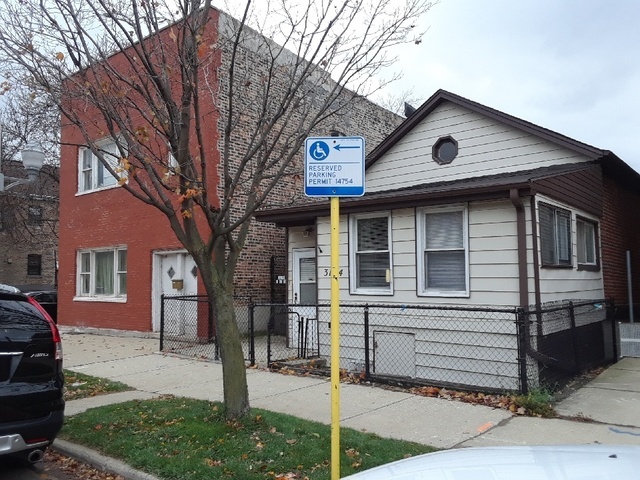 Listed by Allen Levin of Greater Chicago Real Estate Inc.